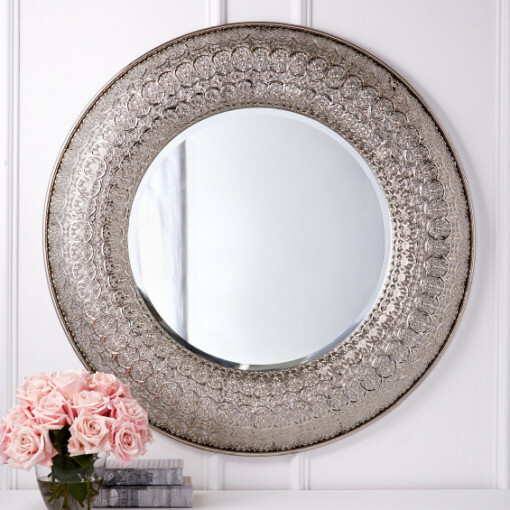 Our Paris inspired round wall mirror features a metal frame with intricate details. Visually striking that adds a dramatic focal point to any room. SKU: 50194. Categories: Autumn, Gold Coast, Mirrors. This mirror is simply stunning. Decorative round wall mirrors enhance and can soften a room. 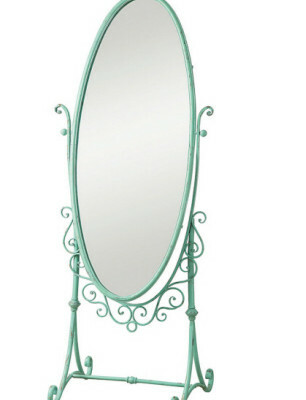 Our Paris inspired round wall mirror features a metal frame with intricate details. The tiny sun disks and the miniscule petals of the flowers in the mirror’s frame are textured, detailed, and refreshingly alive with dimension. 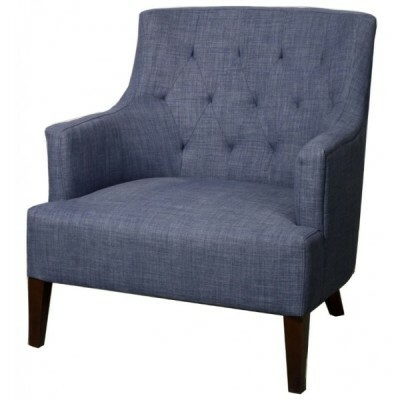 Visually striking and adds a dramatic focal point to your room.